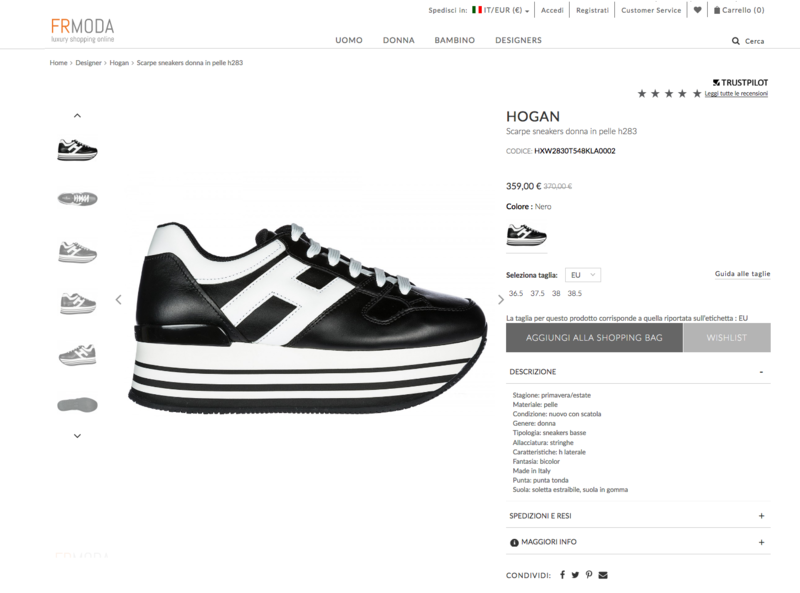 FRMODA is an online store that provides a new luxury shopping experience in the world of fashion and offers the most famous brands, such as Hogan, Tod’s, Prada, Dsquared2, Gucci, Fendi, Golden Goose, Versace, Armani. On FRMODA.com, luxury lovers can find men’s and women’s collections of shoes, bags, clothing, accessories and perfumes at special prices. 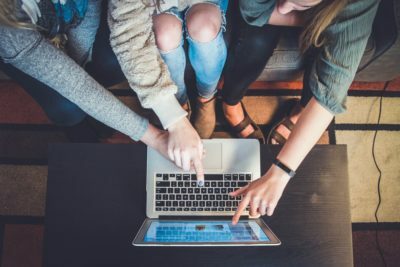 FRMODA started using ShippyPro 8 months ago to keep on with their process on expanding their online reach by starting to sell on multiple marketplaces. FRMODA is now selling in more than 104 countries. 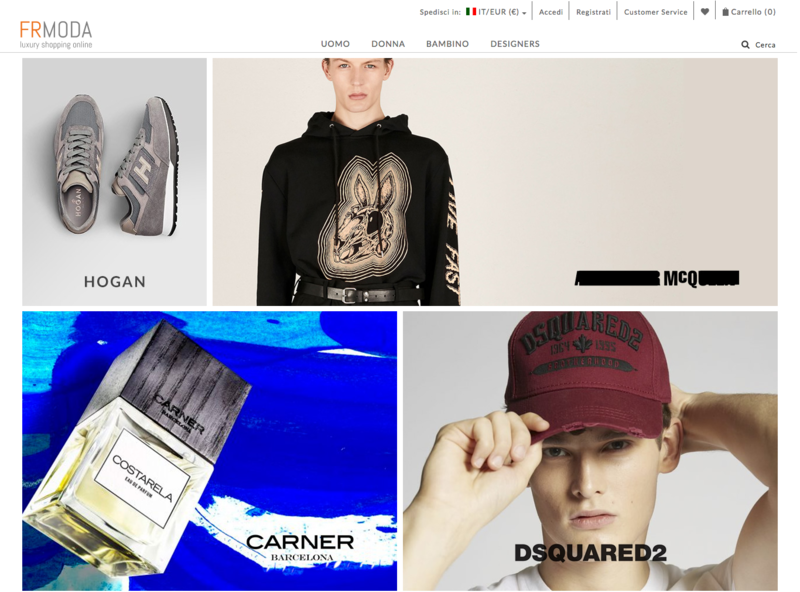 We interviewed the CEO of FRMODA, Luigi Bertoli, to ask him about their Successful Ecommerce Business Story. Luigi, could you tell us about FRMODA online journey and your Successful Ecommerce Business Story? Before starting with FRMODA I was a buyer for fashion shops. In 2006, I opened a luxury boutique in Brescia, together with my associate Claudio Salogni. In 2007, our online adventure started with the opening of our Ebay luxury shop. After a few years, we decided to close the offline boutique to fully dedicate our efforts to expanding the FRMODA online presence, first opening an Amazon store and our own eCommerce site in 2014. From there on, we keep on expanding our online presence in order to obtain more sales and new and loyal customers. That’s how our Successful Ecommerce Business Story started. What do you think is your key to success? FRMODA offers top tier merchandise and therefore, we always aim to offer fast and reliable service to the customers. We offer fast and cheap shipping all over the world, together with dedicated customer support replying to customers in 4 languages. Offering this kind of attention in the after sale phase of the customer journey has revealed to be key in building our brand perception and our loyal customer base. How did you decide which service was the best to offer in order to obtain the “fast and cheap shipping” you offer your customers? In the beginning, we had a couple of contracts with couriers, one for national shipments and another one for international ones. We knew which courier was better to use for all destinations and did all operations manually. When we started expanding on Amazon and with our e-commerce store, our process became more and more complicated. In order to offer fast and affordable shipping in the many countries we started to sell to, we had to use many more couriers, the best performing for every destination served. Every courier and every marketplace we use has different standards in the exporting and importing of files containing order data. So we had to create every shipment manually, without being so sure of which was the best courier to ship with every time. This was a roadblock for our growth because we needed several hours of work only for being sure to fulfill orders in time. Order fulfillment was more expensive in terms of time spent than performing actions leading to growth. 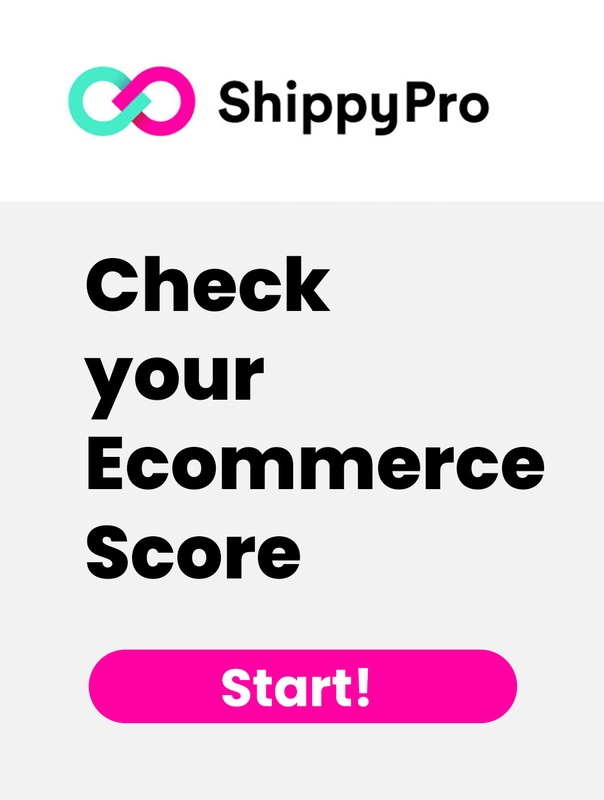 Our search for a solution led us to ShippyPro. How did ShippyPro make your process more efficient? 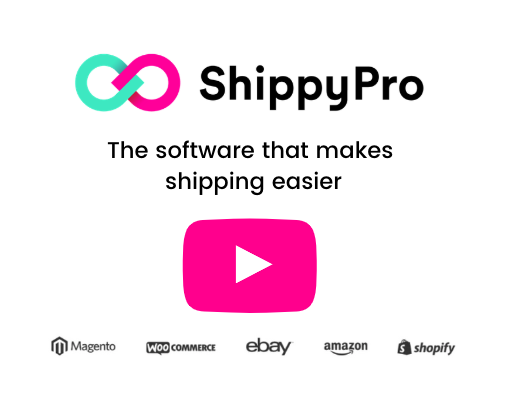 After we created an account with ShippyPro, we were able to see all of our orders from different marketplaces in a powerful dashboard, and we started creating shipments in bulk with just a few clicks. This allowed us to create an efficient process where the time dedicated to shipment is minimal if compared to the one dedicated to list items on marketplaces, perform product testings, try new regional marketplaces. 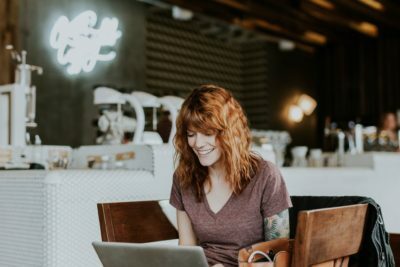 The two employees who previously spent the 50% of their workday on creating shipments are now dedicating the 90% of their workday in other activities which provide us with a higher added value. In other terms, we now need 126 hours less every month to obtain the same results. Our growth continues and now we sell on many marketplaces, including Newegg, JD.com, Ebay and Amazon. We ship goods all over the world, with a strong market presence in the USA, the UK, and Germany, and we’re always able to reach our aim of offering a cheap and fast shipping service. How can you be so sure you’re always choosing the right shipping service? The expansion of our customer base led us to start using multiple carriers, the one we think who performs better for each specific region. The decision of which courier to ship with became difficult but now we can easily decide which services to use based on the ShippyPro Rate Calculator which shows us the exact rates and delivery times. So, picking the right courier for each shipment has become easy for us. Offering fast shipping services costs now 25% less than before thanks to this tool. What’s the key to delighting customers in a demanding industry such as luxury? As we said, we decided to invest time and resources in the after sale phase of the customer journey. So, we offer complete and proactive customer service. We started solving problems before our customers ask us. For example, after the Shipment is picked up, we can easily identify and solve shipping issues through the ShippyPro Track & Trace feature. Moreover, our customers receive delivery notifications that are sent automatically after a shipping event has been triggered. In this way we update our customers throughout the shipping process, which is a key customer service strategy: a perfect shipping experience is a must-have for obtaining good reviews in the “fast & free shipping” landscape we experience today. This is confirmed by the fact that we improved our online reputation, with a 21% increase in 5-Star ratings. This attention to the after-sale customer experience has revealed for us to be key for expanding our brand recognition and getting new customers. Moreover, happy customers are loyal customers: in the last 6 months we experienced a 4% increase in our Returning Customers! What are the next steps you’re planning to spread the FRMODA brand? 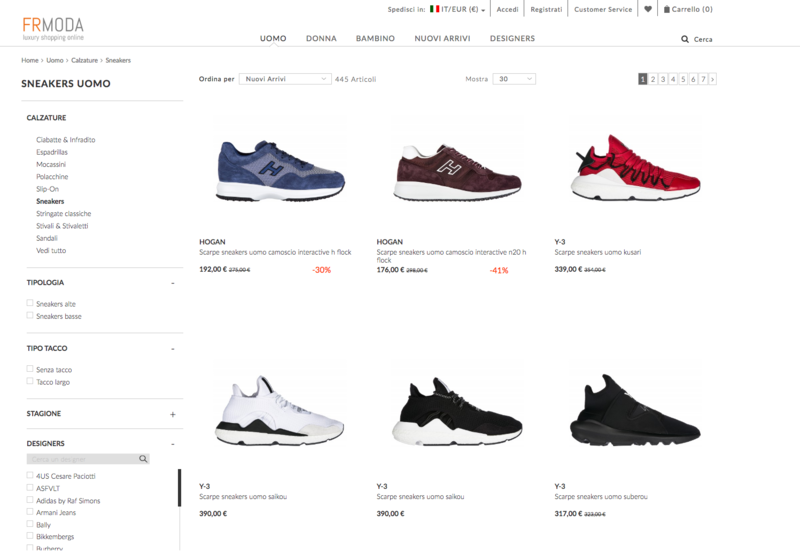 At the moment we are restyling our shop FRModa.com, focusing on the following points: speed, customized experience for users, mobile navigation, new ways of searching for products and spaces for editorial contents. To improve our international presence, in particular in the US market, we have joined Rakuten’s LinkShare, in addition to other existing affiliate programmes, such as TradeDoubler and TradeTracker. Moreover, we are also working on Digital Marketing themes, since we believe in marketing automation and we have started a strategic plan at the end of 2017 thanks to the introduction of Ivan Delbarba as Digital Marketing Manager. For supporting the growth cycle, we want to enhance the company organization. So, we are going to add new resources to the back office and customer service department for improving the orders management process, and new resources to the IT department, for better integrating the different marketplaces we are expanding onto. Of course, we plan all of these next steps always relying to one fundamental ally: ShippyPro platform!